Hey guys, here to alert you about a cool giveaway happening over on tumblr for the amazing debut novel THIS IS WHERE IT ENDS by Marieke Nijkamp! 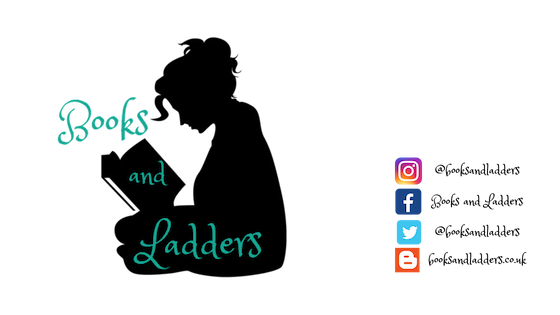 This giveaway is hosted by Sourcebooks Fire and it is pretty stellar. 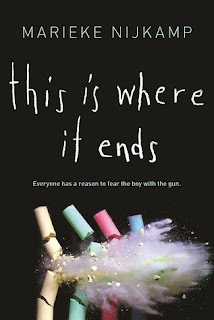 They are giving away advance copies of This Is Where It Ends along with chalk boards & chalk. The objective is for you to read the book then use the chalkboard to read This Is Where It Ends and use the chalkboards to express how this book made you feel. Feel free to use words - even a single word - or pictures. Was there a certain character that spoke to you? Were you left speechless and angry? We want to know - and SEE it on your board. Snap a photo and share here on the Tumblr site for the book, or any of your social networks. Please tag all posts with #thisiswhereitends #sourcebooksfire. 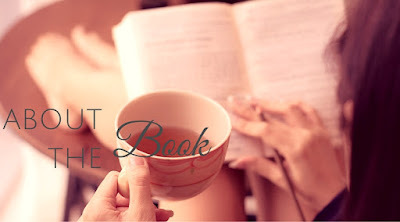 You can find the giveaway here, but first take a peek at what the book is all about!